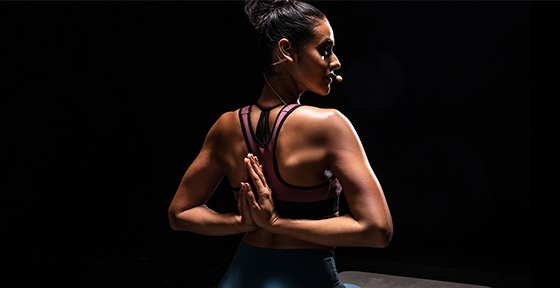 Experience a new kind of total body workout. 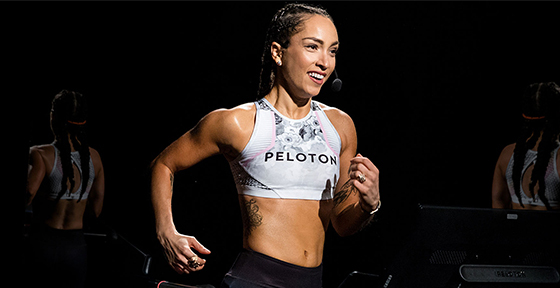 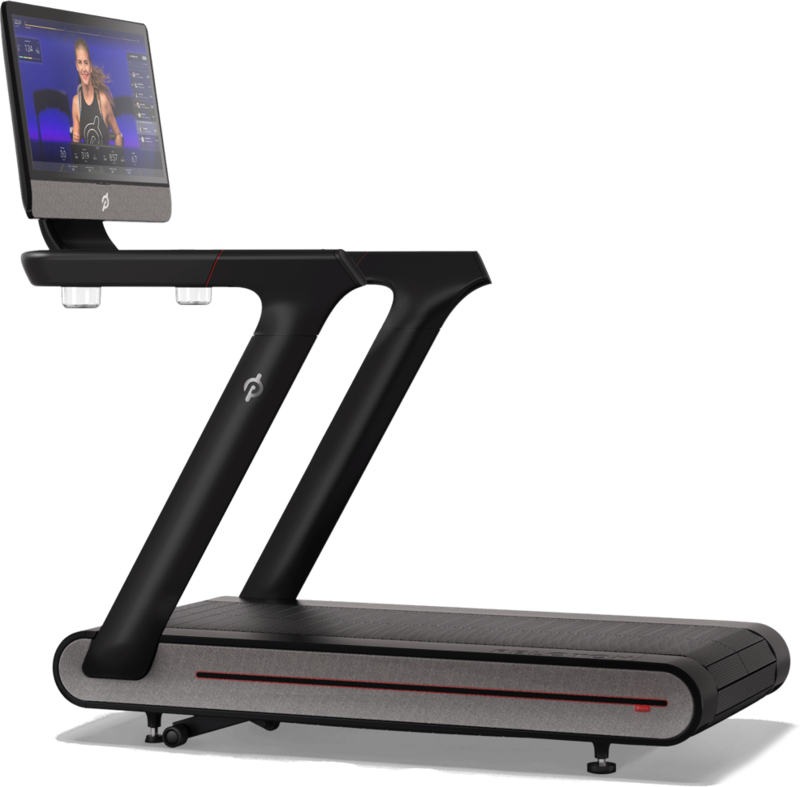 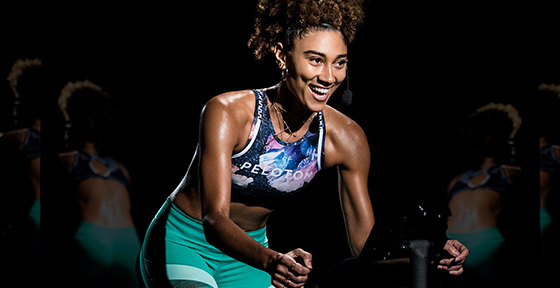 At the Peloton Tread Studio, experience cardio and strength training with elite NYC instructors, filmed live and broadcast to thousands worldwide. 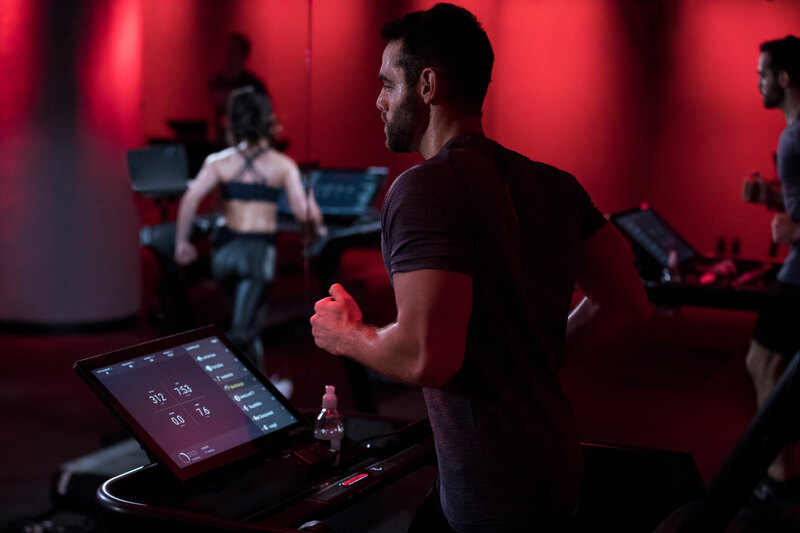 Be a part of something bigger, every time you work out.